Coyote Crossing. 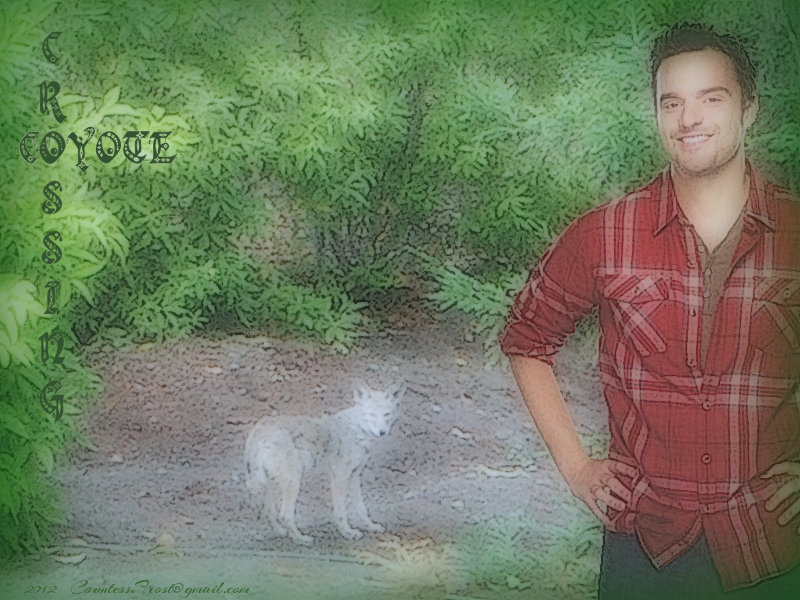 'Coyote Crossing' - वॉलपेपर created द्वारा TheCountess featuring Jake M. Johnson (Nick Miller on the TV दिखाना 'New Girl'). 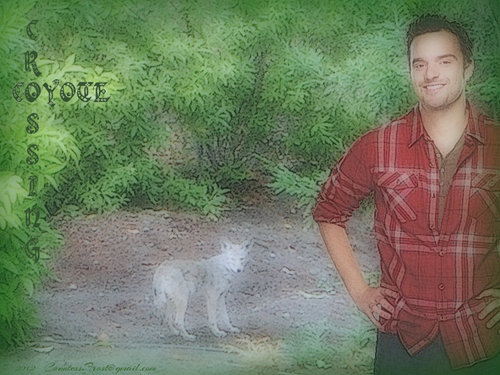 HD Wallpaper and background images in the न्यू गर्ल club tagged: jake m. johnson actor nick miller new girl tv show coyote fan art wallpaper thecountess. This न्यू गर्ल wallpaper might contain हस्ताक्षर, पोस्टर, पाठ, चॉकबोर्ड, साइन, साइन इन करें, महोगनी, महोगनी वृक्ष, महोगनी पेड़, बीच, बीच पेड़, and बीच के पेड़.